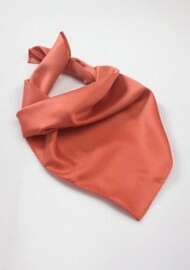 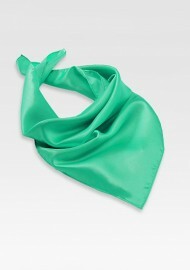 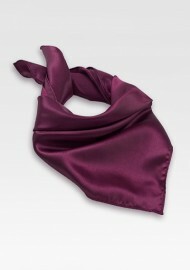 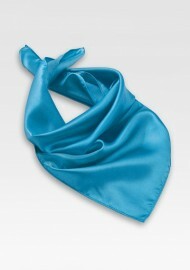 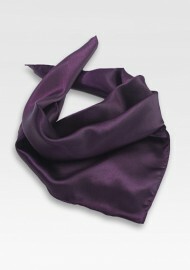 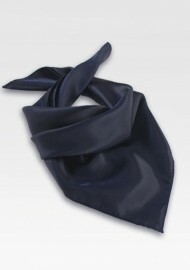 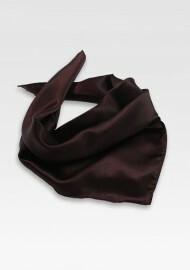 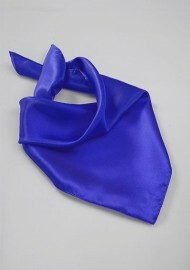 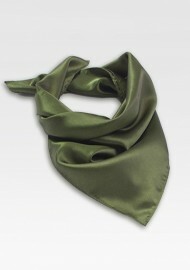 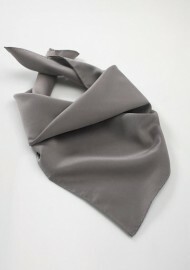 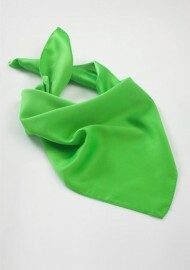 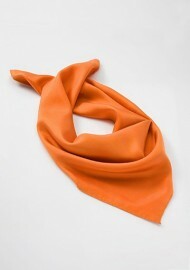 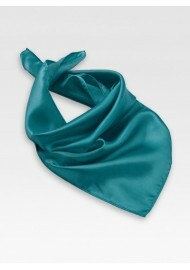 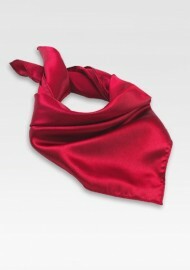 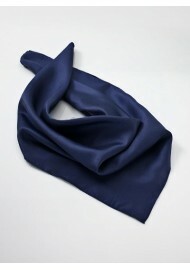 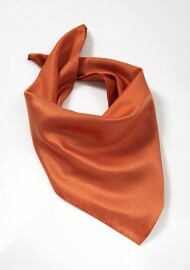 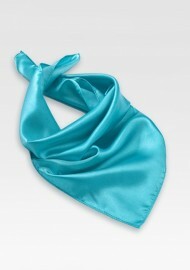 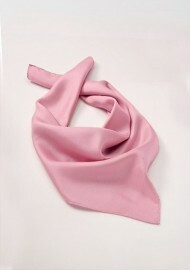 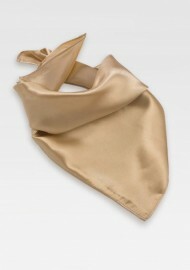 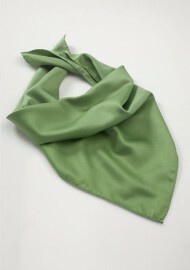 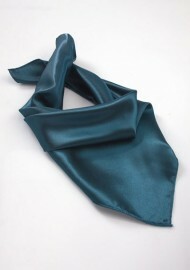 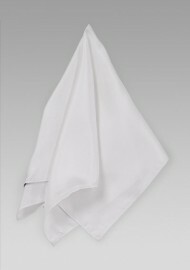 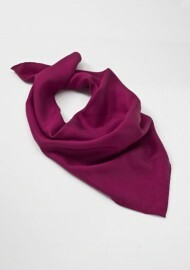 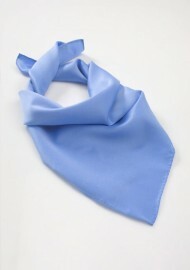 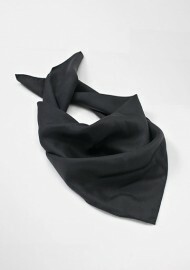 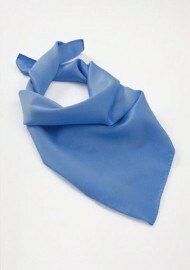 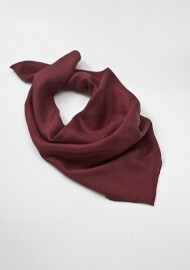 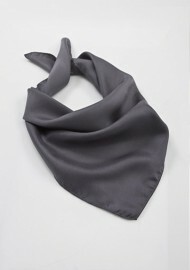 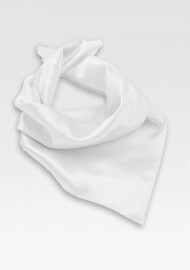 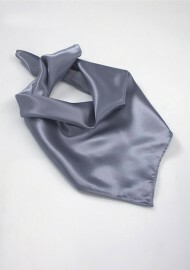 Find the perfect silk scarf from our selection of men’s scarves below. 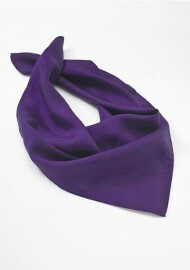 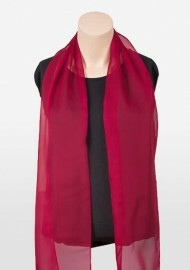 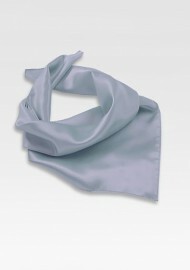 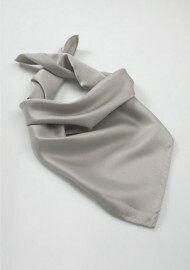 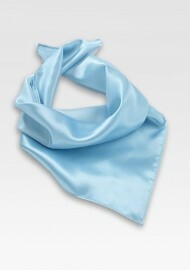 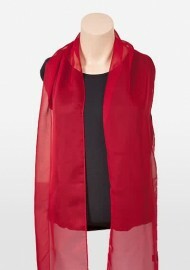 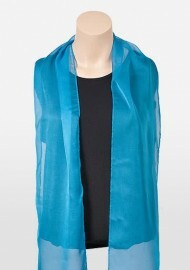 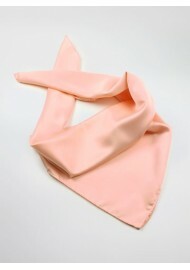 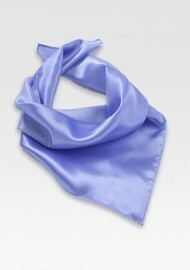 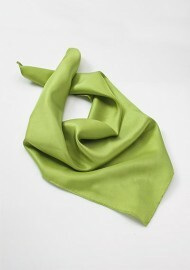 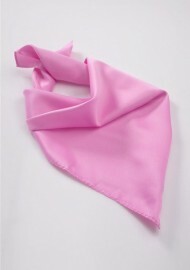 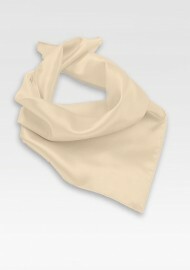 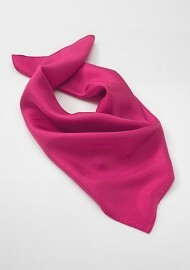 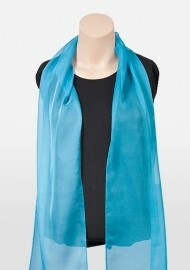 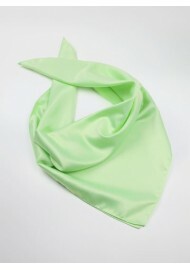 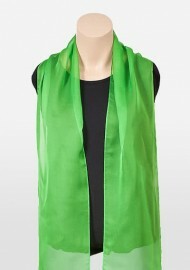 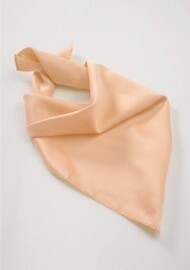 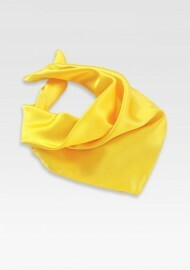 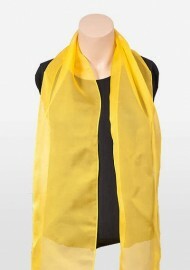 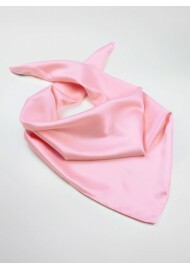 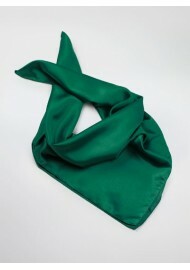 All scarves are handmade from 100% silk. 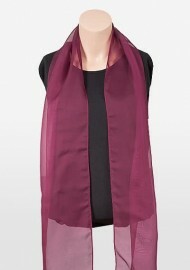 Click on your favorite scarf design below to see a larger image and for matching tips.